Set up in 2010, the International Institute of Nuclear Energy (I2EN) reviews, promotes, and exports the French expertise in nuclear Human Capacity Building in France and abroad.  I2EN is a consortium that brings together all French players involved in nuclear education & training. The Institute was set up to be the single contact point for countries wishing to develop nuclear education and training programs, centers, and comprehensive systems to manage nuclear human resources over the whole lifetime of a program. 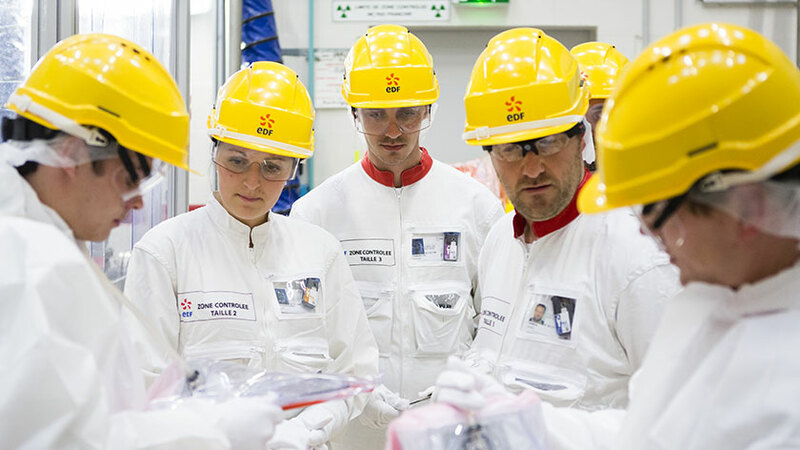 The pool of experts constituted by its 46 Partners and Associate Members allows I2EN to review French nuclear education and training programs in regard to the needs of industry in skilled personnel. This expertise is meant to be shared with countries wishing to benefit from our 60 years of experience in managing nuclear human resources for nuclear power programs. Doctor in Physics and Coordinator of the Scientific Committee of CEA’s Nuclear Energy Division, Henri Safa is appointed Deputy Director of I2EN. Former Deputy Director of Research & Innovation of AREVA Group and Director of Technical & Scientific Training at AREVA’s Training Department, Yves Fanjas is appointed Director of the new I2EN. On October 22, 2013, I2EN’s Partners are gathered to sign the new Bylaws & Rules of the Institute. The missions of I2EN are redefined, its governance is reviewed, and the new Institute is officially launched. Valérie Pécresse then Secretary of Higher Education & Research, and Eric Besson then Secretary of Industry, Energy, and Digital Economy officially unveil the Institute. Doctor and engineer in physics and chemistry of solids, former Director of the Department of research, technology, and innovation of the nuclear fuel cycle at AREVA, Marie-Françoise Debreuille is appointed first Director of I2EN. Le 22 octobre 2013, les partenaires de l’I2EN se rassemblent pour signer la nouvelle convention de l’Institut. Les missions de l’I2EN sont redéfinies, sa gouvernance remaniée, et le nouvel institut est officiellement lancé. Following the conference, Catherine Césarsky then French High-commissioner for Atomic Energy, hands out a report on the feasibility and added-value of the project to the Department of Higher Education & Research and the Department of Ecology, Energy & Sustainable Development. French President Nicolas Sarkozy expresses France’s desire to help future newcomer countries develop their civilian nuclear power programs under the best safety, security, non-proliferation, and environmental conditions. He announces the upcoming set-up of the International Institute of Nuclear Energy to support and guide newcomers in regard to nuclear education & training. It is to host an “International Nuclear School”.